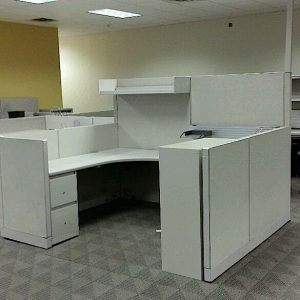 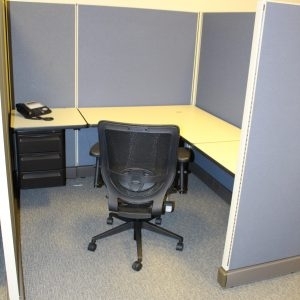 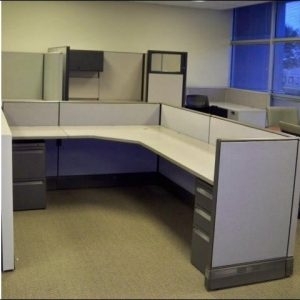 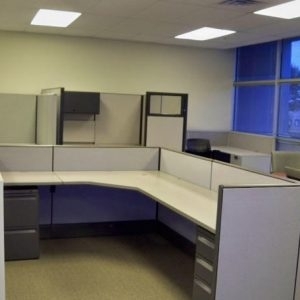 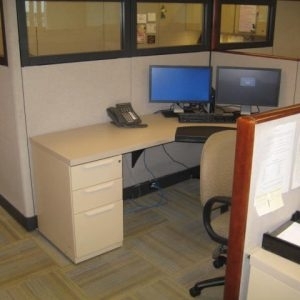 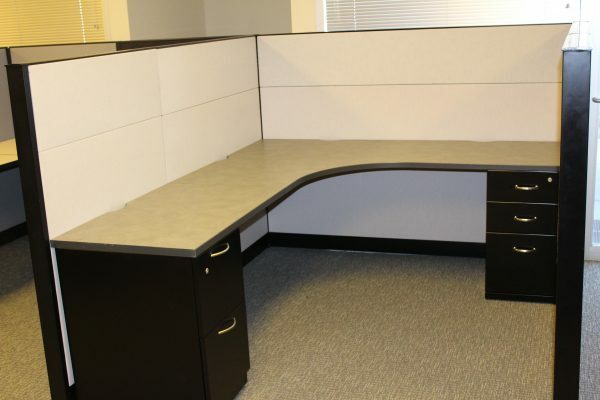 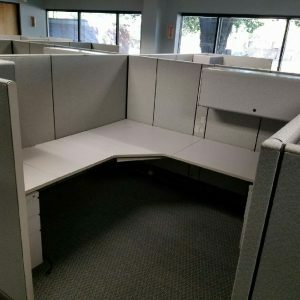 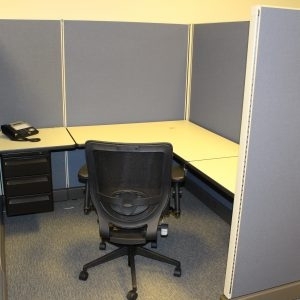 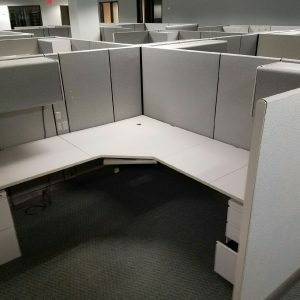 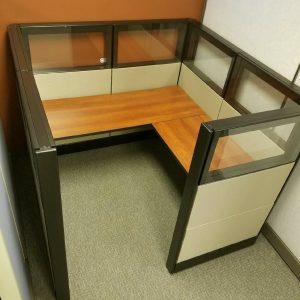 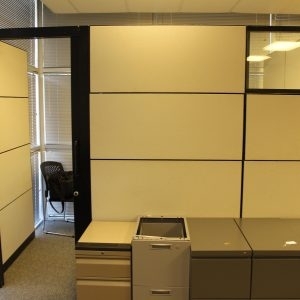 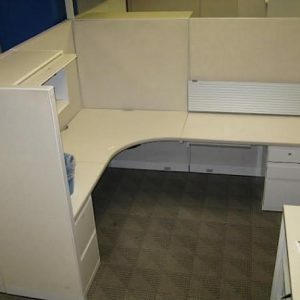 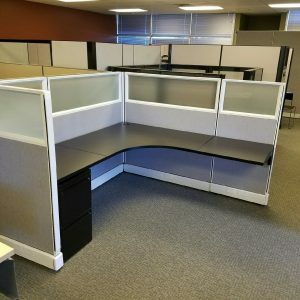 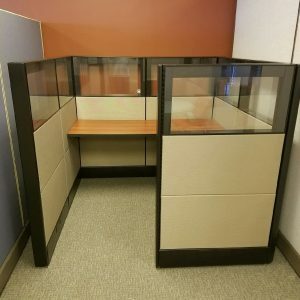 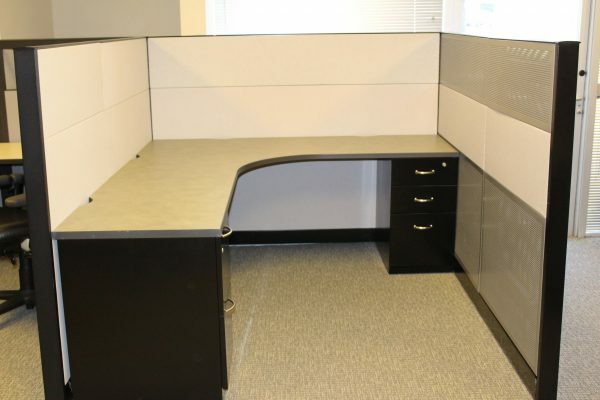 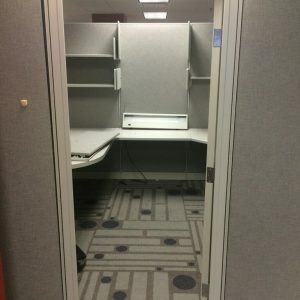 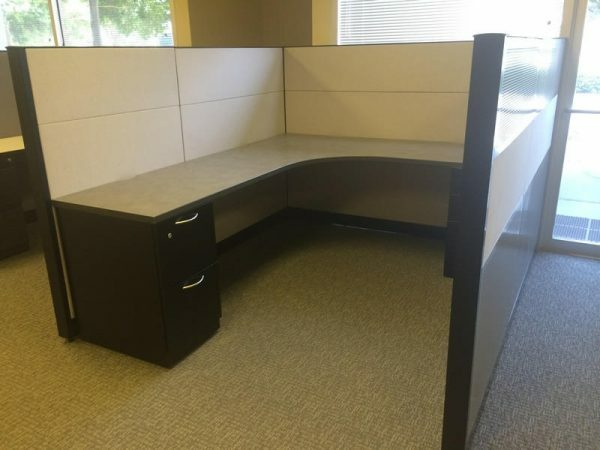 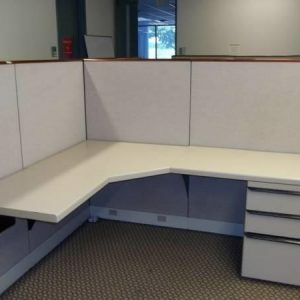 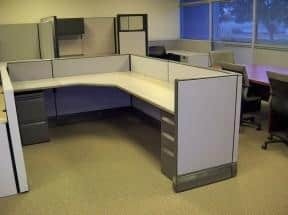 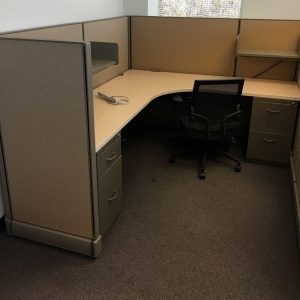 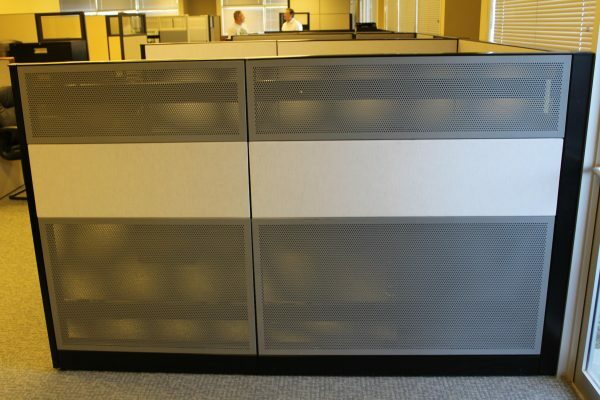 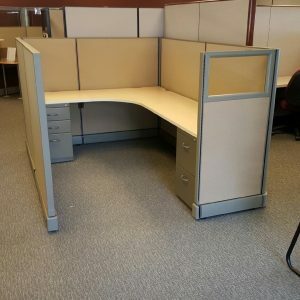 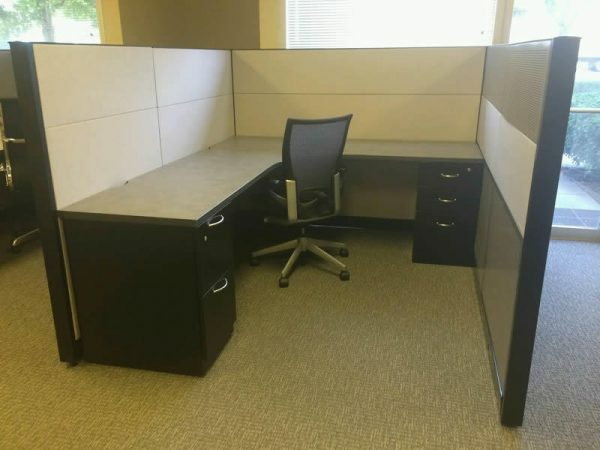 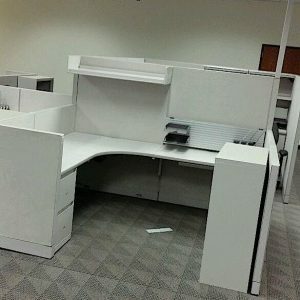 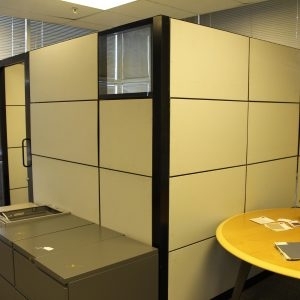 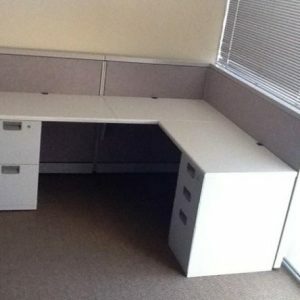 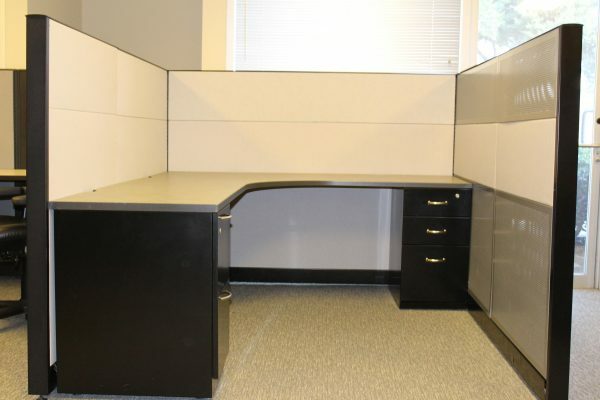 We have Steelcase Answer Cubicles 6×7 cubicles in stock and priced to move today. 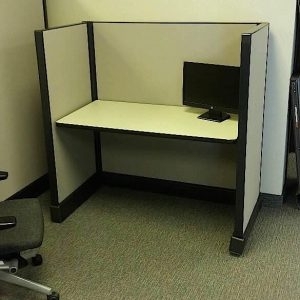 The worker of today is more mobile than ever. 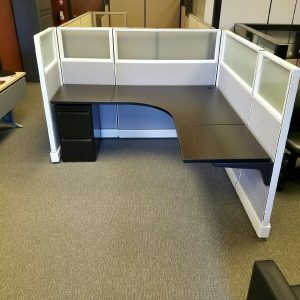 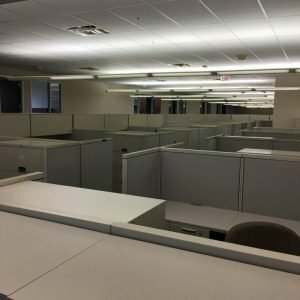 Today’s businesses are using more temporary workers, freelancer, contractors and these changes demand a cubicle that can be flexible. Fortunately, Answer has the flexibility to accommodate any type of worker. 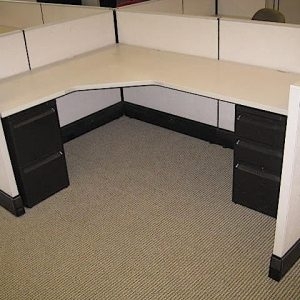 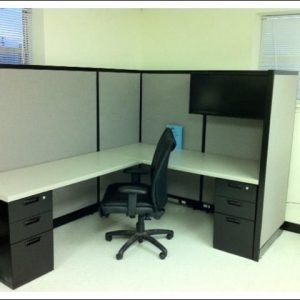 We deliver nationwide, can install and configure your cubicles and offer design services too. 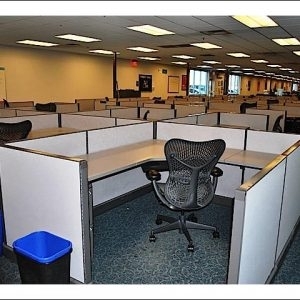 67% of workers feel their current office spaces do not support a variety of activities including mobility and flexibility. 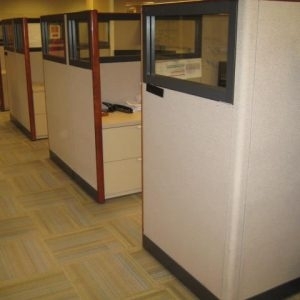 The answer to these demands is Steelcase Answer cubicles, an office system designed for today. 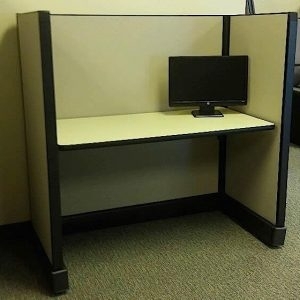 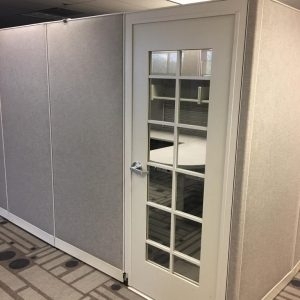 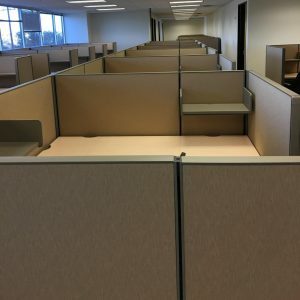 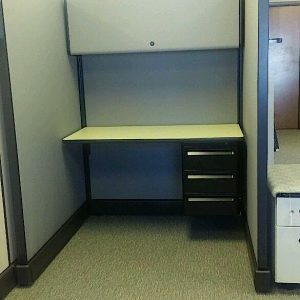 From technology needs to reconfiguration to easy install to handle more employees, the Answer cubicles are a perfect fit for the business office of today.